Many of us have experienced a workplace happy hour. Maybe it’s a weekly thing: HR plans the outing, picks the bar and you and your colleagues leave a few minutes early each Friday to grab drinks together. It’s a wonderful way to shrug off workday worries and share laughs with colleagues outside the context of work. But how much do you bond with people at happy hour? Do you get to know the colleagues who work in a different department or on the opposite side of the building – or do you talk to the people you already know? We talk frequently at Books@Work about how to make high-quality social connections a priority in the workplace. For a company to perform at its highest potential, employees on every rung of the ladder must commit to, respect and trust each other. Team building and workplace events are vital to a company’s success; but how do we choose activities with intention and meaning? We tout Books@Work as a productive, thoughtful team building activity – but why is reading, sharing and discussing a literary text with our colleagues once a week any better than a weekly happy hour? One of the best parts about working for Books@Work is that my colleagues and I have the opportunity to “test” the process. Every month, we get together for a two-day team meeting where we identify goals, brainstorm and work on the nuts and bolts of our programs. But we also take time to do “Books@Work at Books@Work,” where we actually choose a short story, read it and explore it together. 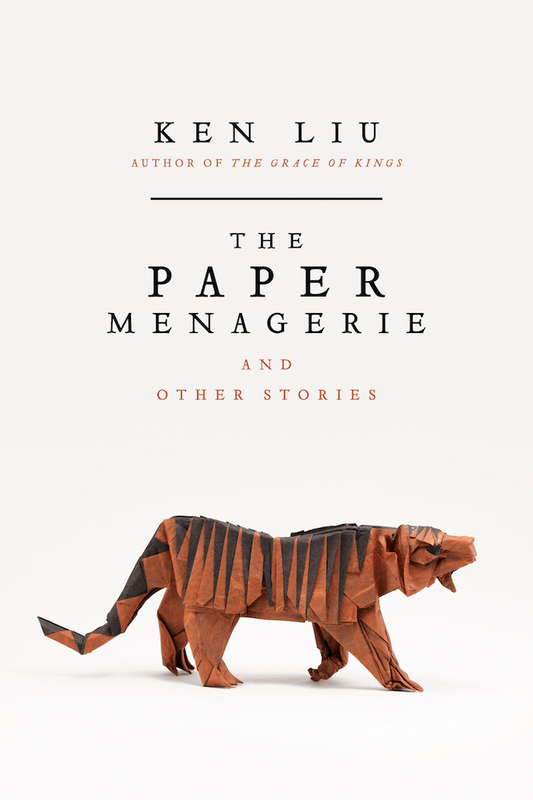 A few months ago we discussed the brilliant sci-fi author Ken Liu’s short story “The Regular” (which you can read here) from his collection The Paper Menagerie. 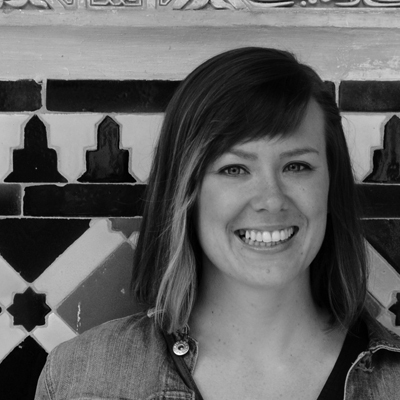 In the story, a female detective investigates a murder in a not-too-distant future. In this world, detectives are fitted with a technological device that regulates their emotional faculties so that all decisions are guided by reason and reason alone. The story explores so many thematic avenues – how the past haunts us, how the relationship between parent and child can be so fraught – and it does so through a uniquely science fiction lens. The workplace connections were immediately apparent. Isn’t it true that we regulate our emotions on a day-to-day basis? New parents operate on two hours of sleep, exhausted and emotionally spent, and yet they put on a smile as soon as they step into the office. An engineer might be dealing with a stressful family situation – but you’d never know it when you see her laughing on the shop floor. As a new employee, “The Regular” was my second Books@Work session with the team. Yet I soon found myself discussing a personal loss in my family and how I’ve felt pressured to stifle my grief as soon as I get to work. My colleagues actively listened, nodding and offering words of support and encouragement. I did the same when they shared their stories. 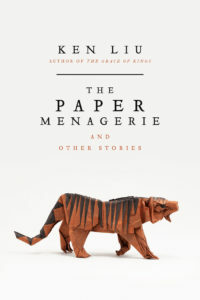 It’s not common to discuss grief with your colleagues in any setting, but Liu’s story, with its profound exploration of human nature, allowed these issues to naturally come out – in fact, the story invited us to share our thoughts in ways that other workplace conversations do not. Other Books@Work participants agree. “Someone who’s a stranger is very hard for me to make that connection with,” one participant said. “But if we have something to talk about that’s a focal point, then it suddenly becomes a common ground and a connection.” Having a text – and a professor – to guide the discussion creates a safe space for us to come out of our shells and to talk about the things we’re afraid to talk about at work – and that’s when true team building happens. Working together day in and day out is a commitment – and like most commitments we make to each other, we should honor it with a thoughtful ritual. Reading and discussing a meaningful piece of literature with our colleagues on a regular basis is a respectful and productive way to recognize the work we do together. That’s what makes Books@Work so special.